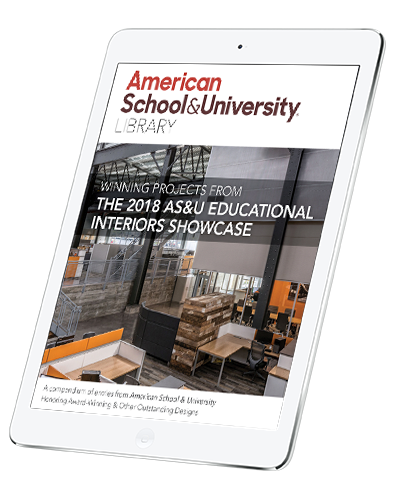 From state-of-the-art classrooms to innovative media centers, American School & University's Educational Interiors Showcase gives your project more national exposure than any other interiors competition. 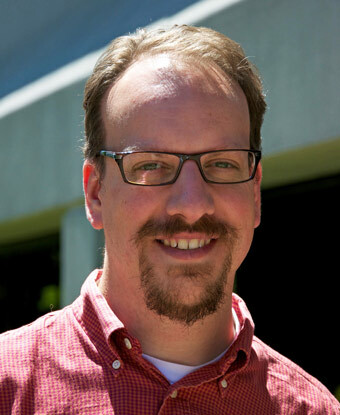 Steven Averett is managing editor for AS&U and serves as director of content production for several properties. He previously served as editor of Waste360 and content director for the waste group, and has covered a range of topics during his career including aviation, education, industrial engineering, waste and recycling, the rental equipment market, and video games. He is a graduate of the University of Georgia.